Proofreading. It can change your life. Think back on the day you got the greatest job, or contract, of your career. 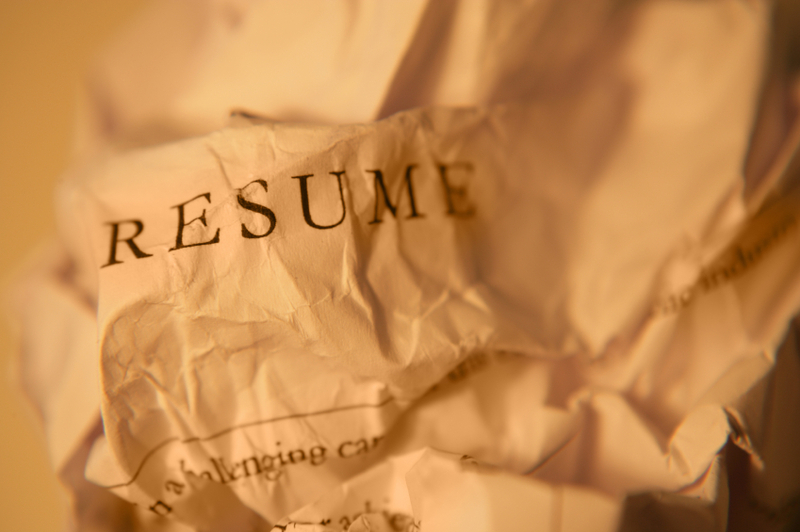 Chances are you sent in a resume, or wrote a proposal, that led to an interview, that led to the work. Not only did someone’s decision to hire you go on to change your life, it changed some other lives as well — those of the people who competed against you and didn’t get the gig. Recently I had dinner with a friend who does some of the hiring for his office. He’d been interviewing candidates, all of them well qualified, and two of them had been quite out of the ordinary. After some deliberation, he’d decided on one, but was still wondering if he’d made the right choice. He described his interactions with them in some detail. One of them had come across very thoughtful and thorough, but a tad hesitant. The other had been decisive, but verging on brash. In fact, another interviewer had complained about her manners. My friend had decided on the more aggressive candidate, saying her style was a good match for their particular field of work. But just before he had to report his decision to the company’s HR folks, my friend found himself having second thoughts. He sent the two finalists’ resumes, along with the resume of a third highly qualified applicant, to his boss to get his opinion. His boss pointed out that the two preferred candidates both had resumes and cover letters with multiple typos and spelling errors. The third candidate’s written presentation was perfectly proofed. My friend and his boss discussed it, and agreed that because a major part of the job entails highly accurate and professional written communication with outside agencies, the candidate with the most professional writing and presentation skills would be the best one. They hired him. A sobering story. I think I’ll be a little slower to hit the Send button for the next few days. He sent me a resume each time we had a job opening. So finally I wrote him back and said, “Look, I just can’t hire someone who puts (Currently under revision) in their resume and keeps it there for six months.” I invited him to send me an updated resume that wasn’t under revision but he never did. On the other hand, I had a guy send me his resume as a PDF and in the email was a link to his personal wiki where he constantly updated his resume. I liked that a lot. He gave me the most up to date, and showed me that – even though life is complex – you can be organized in your information delivery.